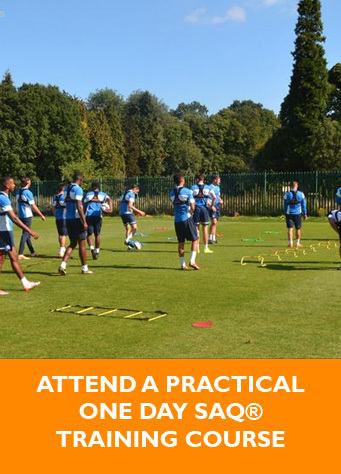 The Health Fitness Professional AeroFloor® is a perfect size for a wide rangeof workout exercises either one on one with your trainer or in a training group class with an AeroFloor® for each person in the group. 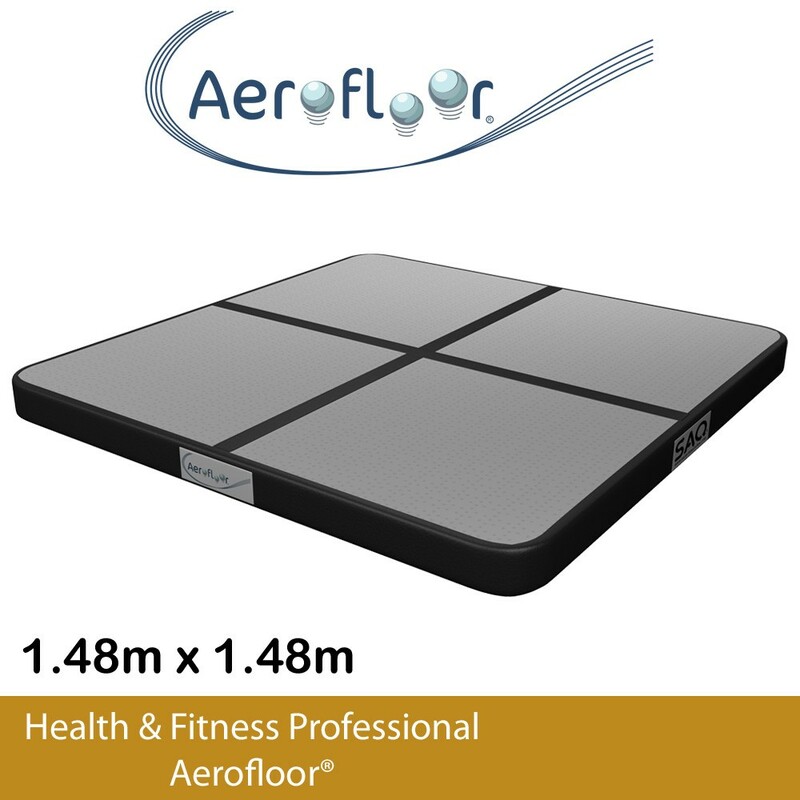 The Health Fitness Professional AeroFloor® is slightly larger than the Home AeroFloor® but still packs down into a small space and is also light enough for personal trainers who may wish to take their equipment in the car to their clients. Quick to pump up and easy to pack away when not needed.